Star Wars is perhaps the most ubiquitous sci-fi franchise that's out there. 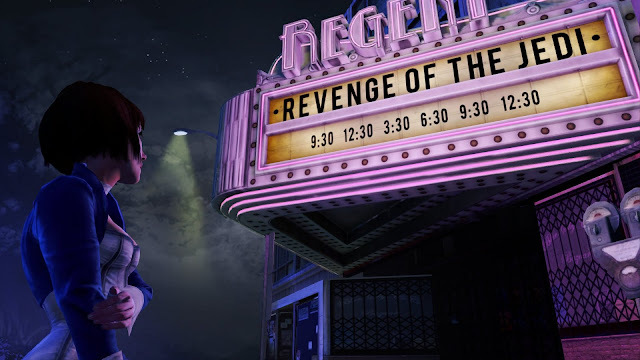 There's the popularity of the films and expanded universe to start with and with the dawn of the internet, video games and fan made content Star Wars can be found references in all kinds of places. Here are some of the more popular or clever Easter eggs or references made in popular mediums that feature elements from a long time ago in a far away galaxy. This list doesn’t included long segments in TV shows or films that parody Star Wars. Shows like Friends, Simpsons, That 70s Show and Scrubs made key moments out of Star Wars and of course Family Guy did three huge parodies! 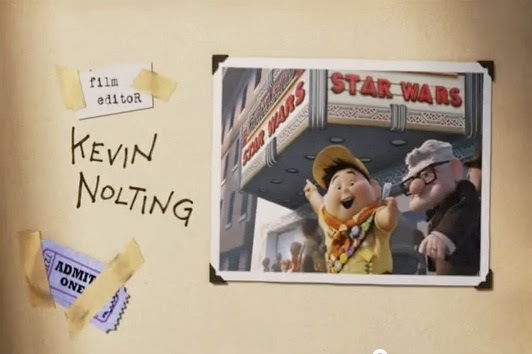 In Pixar's Toy Story 2 Zurg reveals himself to be Buzz's father, thus being a direct reference to Empire. Dr Evil "But, before you kill me... know this... Austin... I am your father". Dr. Evil: "No... I can't back that up." Se7en was a pretty heavy serial killer movie which would seem an unlikely place to find a reference but Brad Pitt found a way with this quote: "Just because the f***er's got a library card doesn't make him Yoda." R2D2 can be found in two Star Trek movies and Indiana Jones. 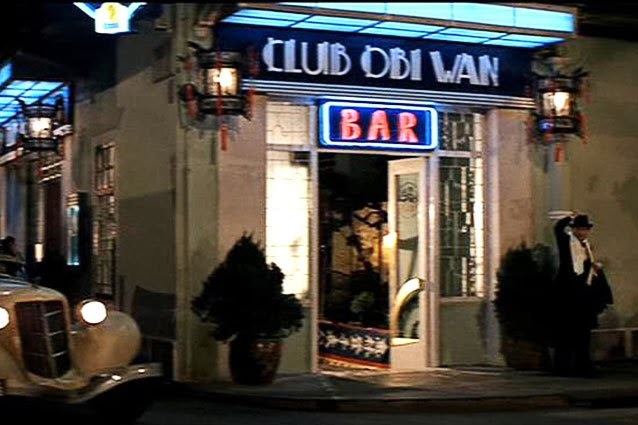 George Lucas and Steven Speilberg collaborated on the Indianna Jones films - Temple of Doom featured Club Obiwan - now we wonder where they got that name from? In JJ Abrams first Star Trek film, just before entering warp to go to the planet Vulcan's aid Captain Christopher Pike orders Sulu to "Punch it. just like Han Solo does to Chewie. The Eddie Murphy movie Coming to America had a pretty meta reference that featured the voice actor of Darth Vader, James Earl Jones uttering the line he used from Star Wars when talking about his son "I'll deal with him myself"
The Mass Effect series has made several Star Wars references - here's two of the better ones. The Krogan called Wrex say's "It's a trap" after being ambushed by Geth. Which kinda makes sense as he looks a little bit like Admiral Ackbar himself. When Commander Sheppard assists the Cerberus scientists escape the attacking soldiers the line "The first transport is away.." is cheerily announced and is a reference to the Rebels escaping the planet Hoth in Empire Strikes Back. Biggs Darklighter and Wedge are two minor characters who appear as a pair in nearly every Final Fantasy game. Biggs and Wedge are X-Wing pilots from the Original Trilogy.